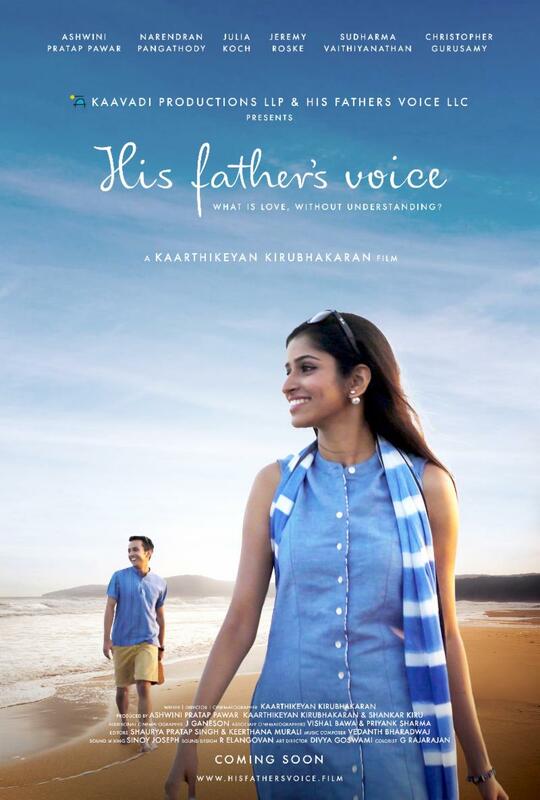 Los Angeles, CA – Kaavadi Productions and Indie Rights are pleased to announce the theatrical world premiere and Digital HD rollout of Kaarthikeyan Kirubhakaran’s musical drama His Father’s Voice. Kaarthikeyan and producer Shankar Kiru have assembled some of the finest new talent from around the world for his feature directorial debut, including Jeremy Roske, Julia Koch, Sudharma Vaithiyanathan, P T Narendran, Ashwini Pratap Pawar, and Christopher Gurusamy. 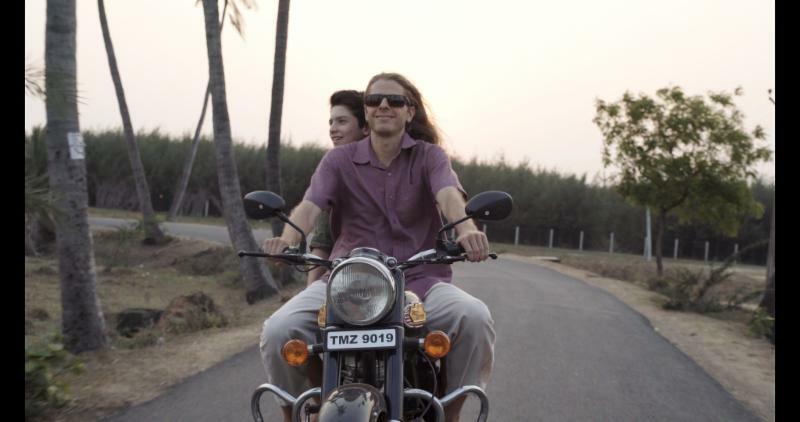 His Father’s Voice will open in Los Angeles for a weeklong run at the Arena Cinelounge on April 19, before the film premieres on Cable and Digital VOD in the coming weeks. Streaming links and screeners are available for review consideration.